Using a VPN in today’s world is a necessity. There’s no arguing against it since it is impossible to use the internet freely and securely if you don’t use a VPN. Wherever you go today, there are either restrictions on which websites you can access, or there is heavy monitoring of your online activity or both. It is clear that using a VPN is the only solution people have today. It is no surprise then that the number of VPN users is increasing year by year. But people today are spoilt for choice since the number of VPNs available is also increasing at a breath-taking pace. The real question, though, is whether to go for a free VPN or a paid VPN service. If you want to make this decision, you should know all the differences between a free VPN and a paid VPN. We will take a look at different aspects to highlight the differences. Of course, the first thing that anyone can say in favor of free VPNs is that they are free. You don’t have to pay a penny to subscribe to a free VPN service, while paid VPNs require you to shell out money regularly in accordance with your plan. Some of the best VPNs are really expensive at around $10 per month. However, the free VPNs will not have any extra features to speak of. The number of servers you can access, the amount of bandwidth you can use, etc., are all severely restricted when using a free VPN. The only way you can get more of them is by paying (upgrade) the free VPN service, which defeats the purpose of using a free VPN service. Free VPNs provide you with 128-bit encryption at most. The VPN protocol these services generally provide is PPTP. While it is compatible with all devices, it is the least secure VPN protocol today. Paid VPNs, on the other hand, give you multiple options to choose from, including the industry standard OpenVPN protocol. 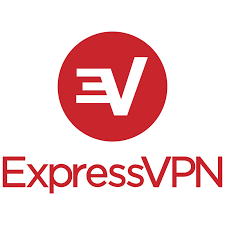 Some VPNs also offer proprietary protocols that strengthen your VPN connection further. The AES 256-bit encryption that most paid VPNs use today is far superior to what free VPNs offer. When you subscribe to a Virtual Private Network service, you would want to protect your privacy. Although free VPNs do provide some encryption to hide your activity, there is a high chance that your free VPN service sells your browsing history and internet activity to third parties. This is only possible if the VPN service maintains detailed logs about your data usage and connection. Free VPNs often record logs for their own purpose. They don’t charge you money, but they have to fund themselves in order to keep the service up and running. Selling your internet activity to third parties, as well as showing your annoying ads time and again, are some of the ways free VPNs generate revenue to keep themselves alive. Paid VPNs do not indulge in such practices. 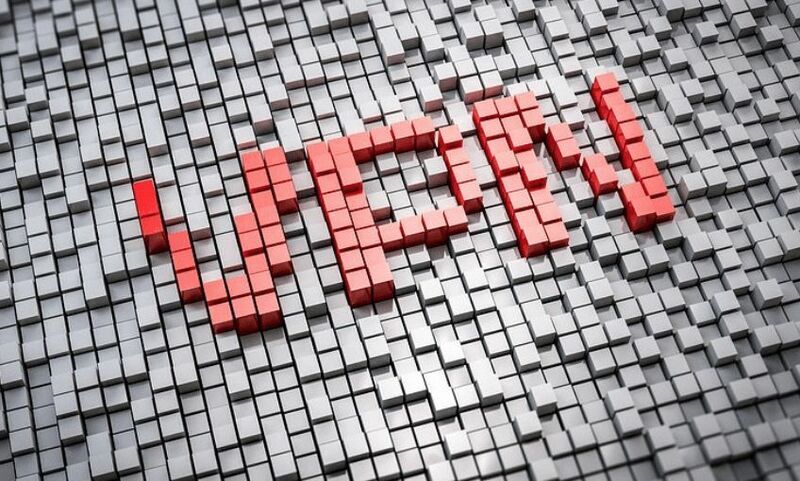 Although there are instances of paid VPN services also sharing your internet activity with third parties, you can eliminate such VPNs if you are a little careful and do some research. Most VPNs which are the top names have a no-logs policy (NordVPN or Private Internet Access) and are located in regions with no data retention laws, making your internet activity your own business. Free VPNs offer you a service that comes at no cost and is a decent option to help you access blocked websites and maybe allow you to access geo-restricted content. However, the VPN clients aren’t loaded with many other features to boost your online experience, and these VPNs do not support a wide range of devices. You probably can’t use simultaneous connections with free VPNs, the number of servers you have access to is limited, and there are regular disappointments in the form of connection drops or failure to get the job done. Best paid VPNs provide your VPN clients that are loaded with features and which work smoothly. You can use simultaneous connections, use the service on most any device (if you go for a good VPN), enjoy security services like VPN kill switch, NAT firewall, stealth servers, etc., and enjoy uninterrupted protection for your connection. When you set up a VPN for the first time, it is common to stumble along the way. When you use a free VPN, this can be a huge problem, since most of the free VPNs do not offer customer support. Even if they do, the support isn’t available round the clock, and the help you get is minimalistic in nature. 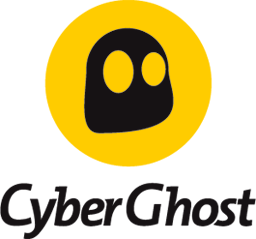 When you subscribe to a paid VPN, you usually get 24X7 customer support in the form of live chat, ticket system, email support, etc. Paid VPNs put great emphasis on customer support, which is why the best VPNs can be reached any time of the day from anywhere in the world. Whatever issue you face, they are there to help you out, which is always a plus point. Free VPN or Paid VPN? When you take a slightly closer look at the comparison, it’s plain to see that paid VPNs are better than free VPNs every day of the year. You have better privacy, protection, and online experience when you use a paid VPN service. However, if your only requirement with your VPN is to access blocked websites and access some geo-restricted content, and privacy isn’t really a concern, then free VPNs are an option worth considering.